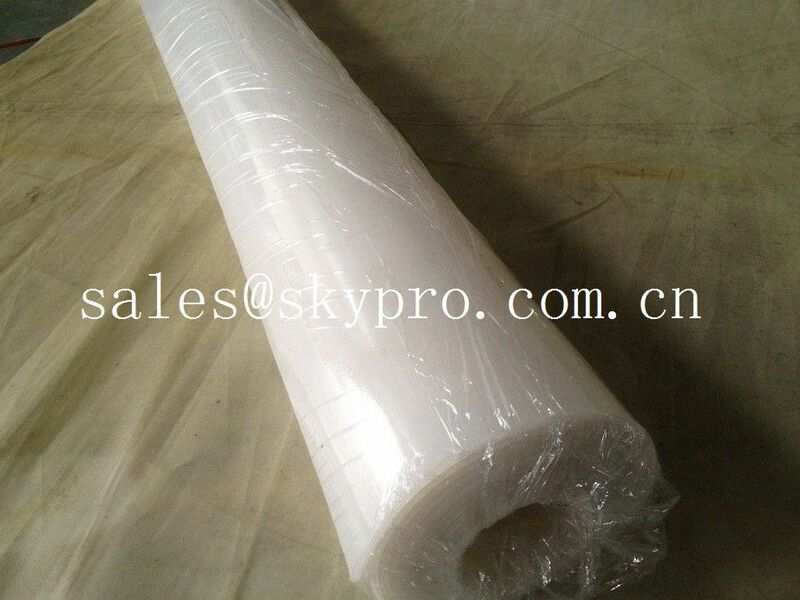 FDA approved food grade rubber sheet roll support white / beige color. 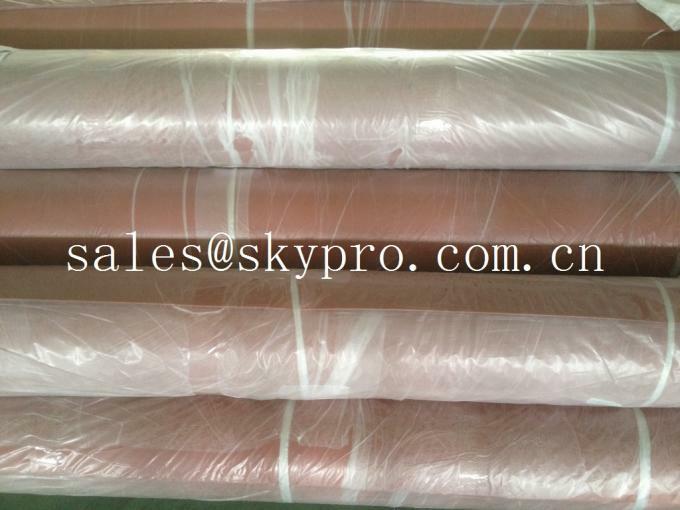 Food grade rubber sheet is usually made from latex , silicone and other FDA approved material. It is usually in white , beige or other light color.